40% Off Frye Boots, Shoes and Handbags! 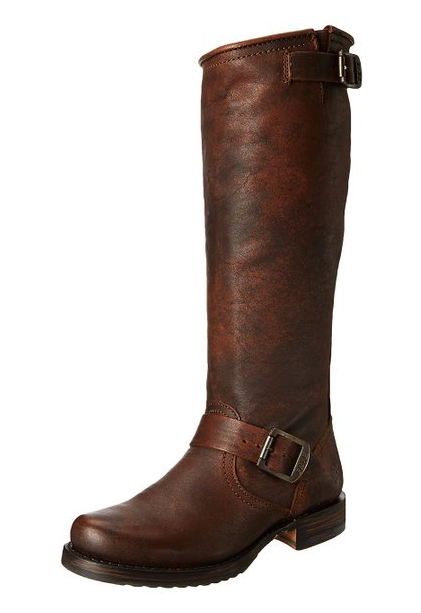 I found a killer sale today on Frye boots! These boots are amazing quality and will last you a lifetime. I really like wearing boots in the winter, especially here in Utah where I have to walk through a lot of rain and snow. The boots in the photo above are on sale for $192.29 with free shipping, normally $327.95. Today only! I hope you find some that you love!